The above recordings were made by Silver-Tongued Productions. 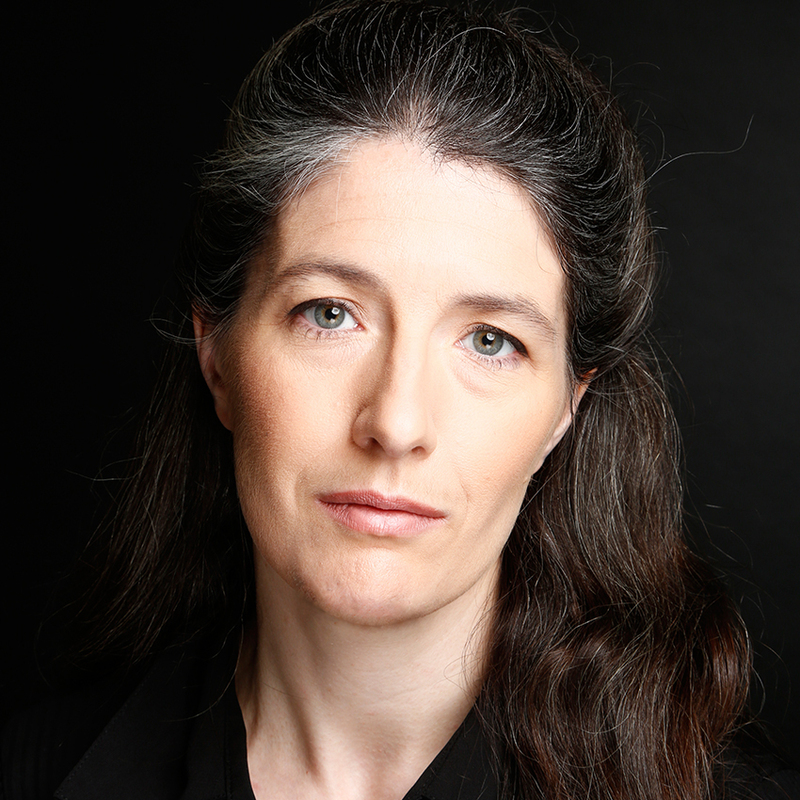 Christine is currently available for hire as a Narrator in Amazon’s ACX audible Narrator database. Listen to Christine and Moonsong Studios on SoundCloud. 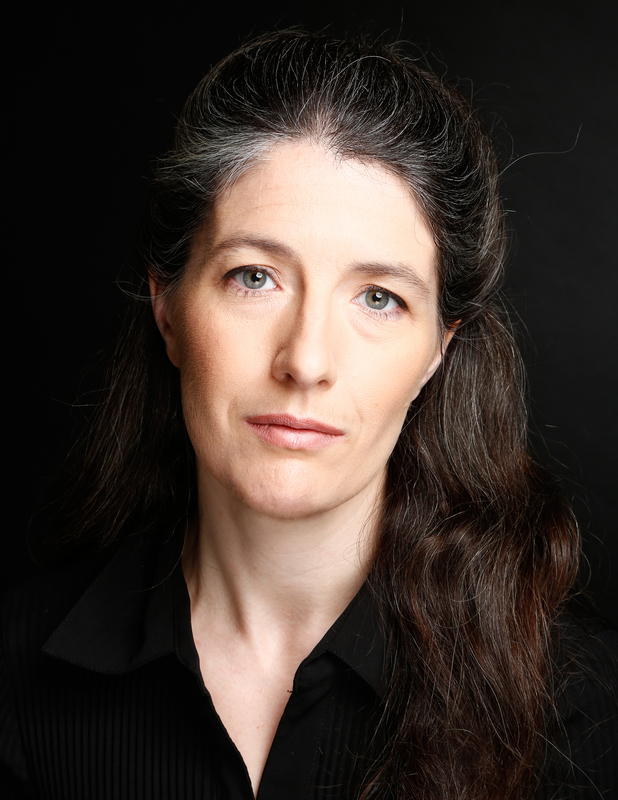 Many examples of Christine’s Voice Over work can be found within the Evolution Thru Shakespeare page.